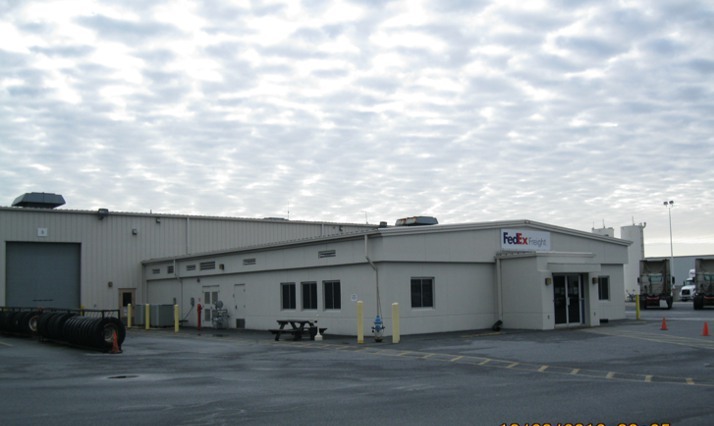 QEI Construction Group was hired by FedEx Freight, Inc. to be the General Contractor for their new, 94-Dock & Pod Addition at their facility in Middletown, PA. 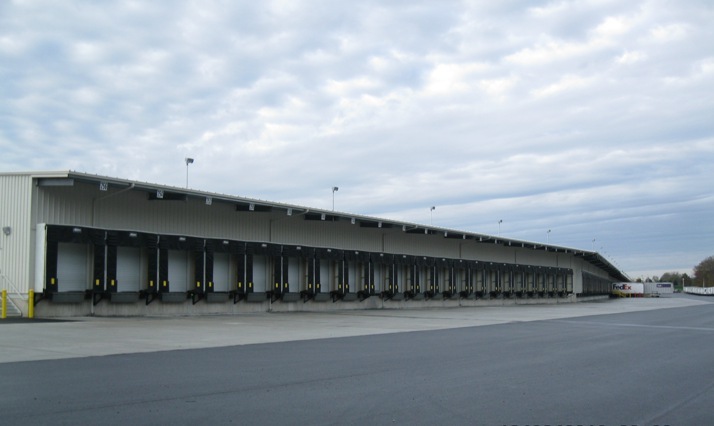 The 49,000 square foot addition is comprised mostly of a large terminal (dock), including a preengineered single span rigid frame with multiple bay spacing, canopy expansion, standing lock seam roof, dry-system fire protection, and 254 coiling overhead doors. 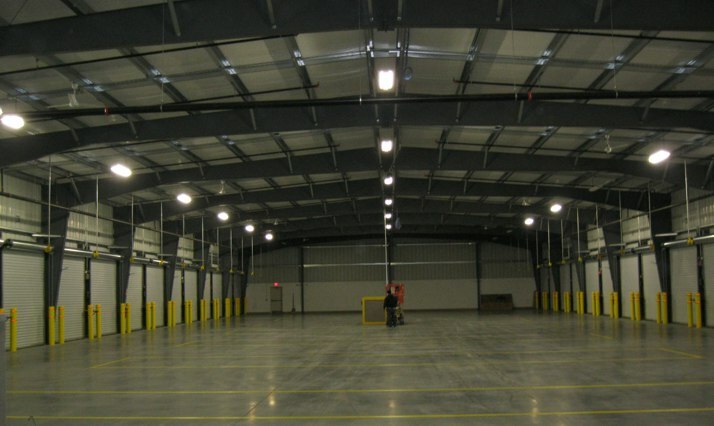 Attached to the terminal facility is the 2,000 square foot preengineered pod structure with wet-system fire protection. By far, the most unique feature of the building is its greywater recycling system which includes a 10,000-gallon water storage tank that collects rainwater from the roof and transfers it to the facility’s toilets. 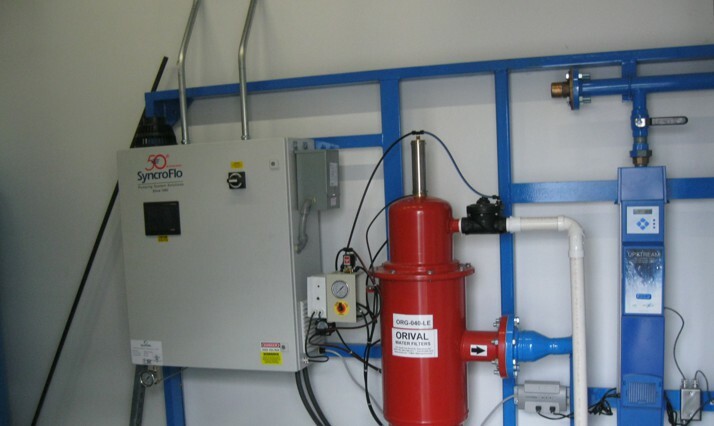 With the potential to reduce FedEx’s water bill by 30%, the system offers a significant cost savings as well as a positive impact on the environment.